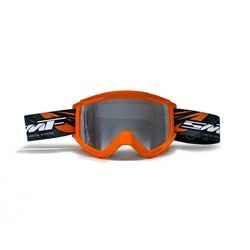 Limited editions 2017/2018 Supermofool MX Goggles. 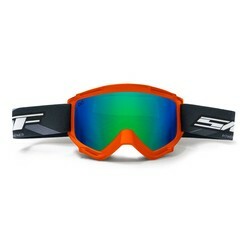 These are 100% fool proof and will rock you world. 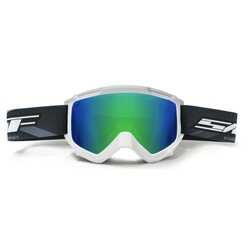 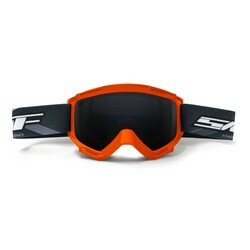 They include state of the art Memory Frame Technology combined with a premium reflective anti-fog lens.